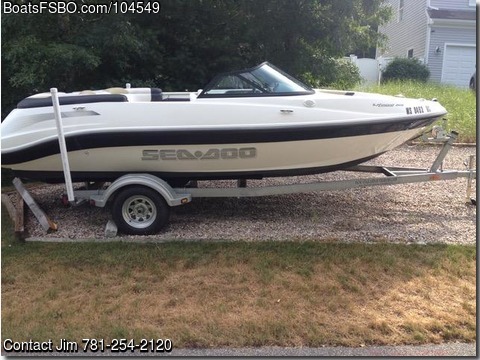 This boat is priced way under the market value, check prices, priced to sell quickly, won't last long. Comes with 3 year old trailer less than 20 miles on it, all accessories, life jackets, 3 person tube, tow rope, etc. Engine has less than 150 hours, Mercury 240 EFI engine.